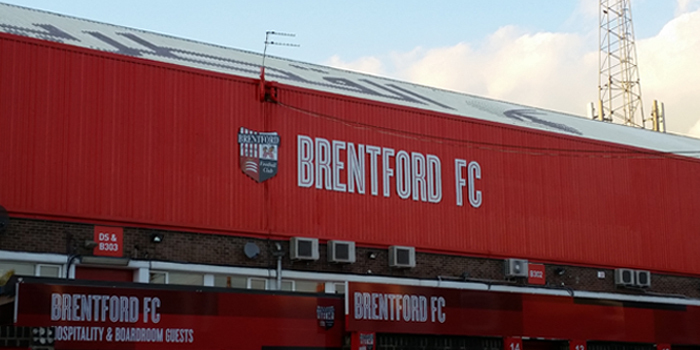 Brentford have signed Cole Dasilva on a free transfer. The 19-year-old full-back, who was recently released by Chelsea, has signed a two-year contract at Griffin Park. Dasilva won the FA Youth Cup and Under-18 league title during his time at Chelsea. Brentford are among a number of clubs to have expressed an interest in signing his elder brother Jay on loan from Chelsea this summer.